A healthy body weight depends not only on the kilograms, but also on the relationship between muscle and fat mass. Excessive body fat, for example, can increase the risk of cardiovascular disease. 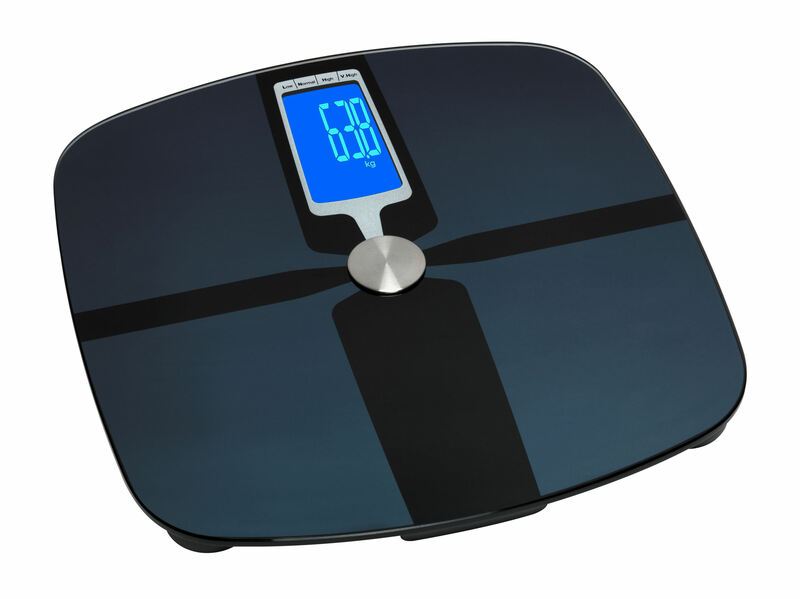 With the SAMBA body analysis scale, you can regularly check your personal values such as body weight, fat, water, muscle and bone mass, and specifically promote your health and fitness with sports and healthy nutrition. SAMBA automatically turns on as soon as you step on the tread surface and the sensors detect the person on their own. The device stores the measured values of up to 8 people.